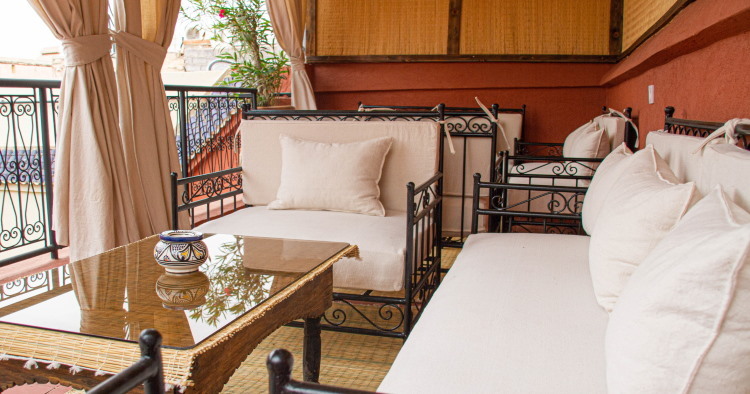 To rent a Riad in Marrakech by room or as a whole is the ideal formula for an unforgettable stay in Marrakech in the environment of the historical medina. 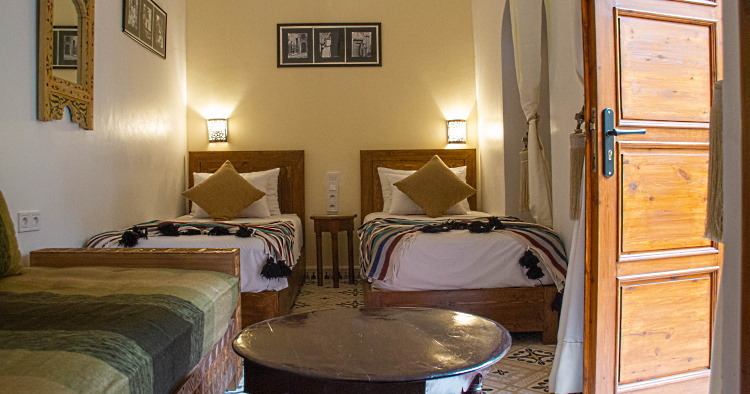 At calms, near to all the conveniences as well as place Djemma-El-Fna, the Riad dar Tamlil, your HOSTEL - GUESTHOUSE in Marrakech is made a duty accomodate you in the purest Moroccan tradition. 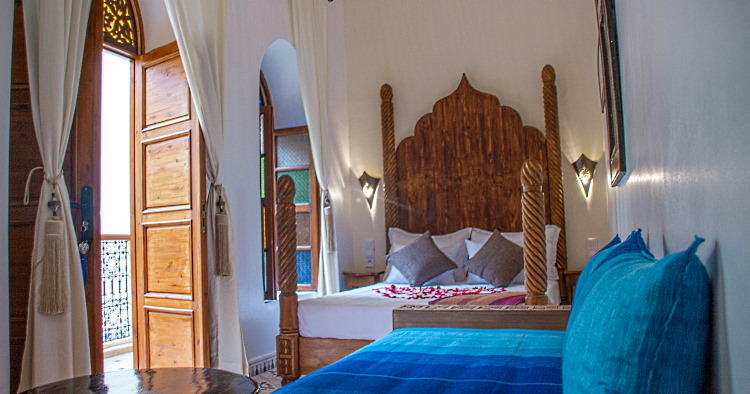 This old residence Dar Tamlil entirely restored in the Moroccan style is ideally located at 150 meters of the famous Djemma-El-Fna Square, in the district riad Zitoun Lakdim. The access is easy by foot. 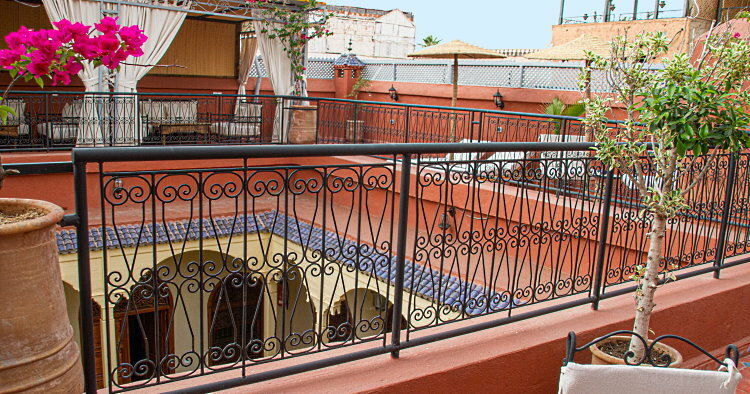 Covered carparks can be found near the riad. 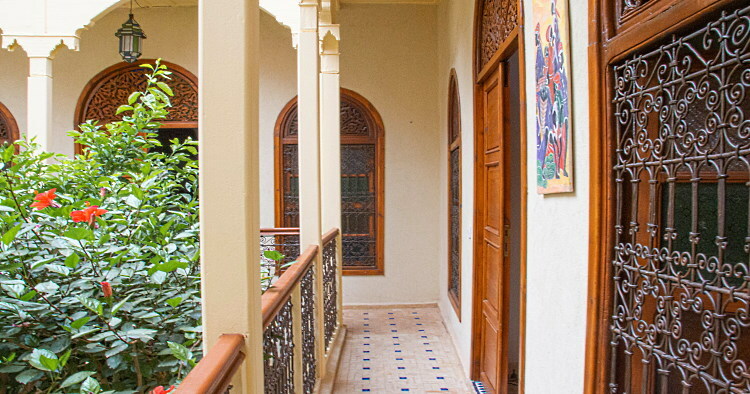 An employee of house is at your disposal from 8 a.m. to 6 p.m. to prepare the breakfast and to carry out the cleaning tasks. 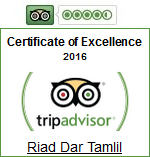 Guardian and reception 24h/24h. Possibility airport pick-up. 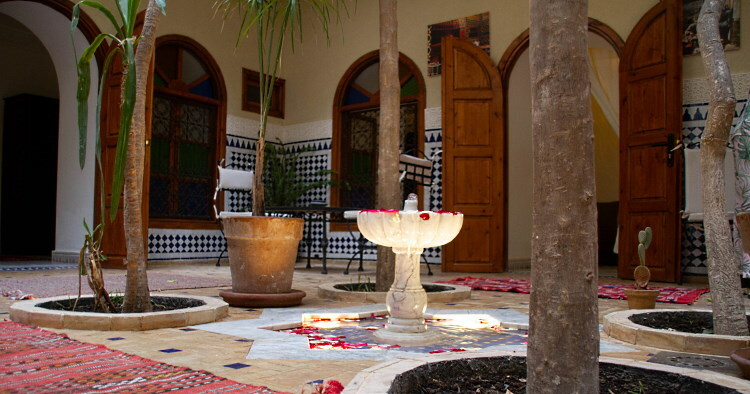 The Riad can be rented in its entirety or by room. 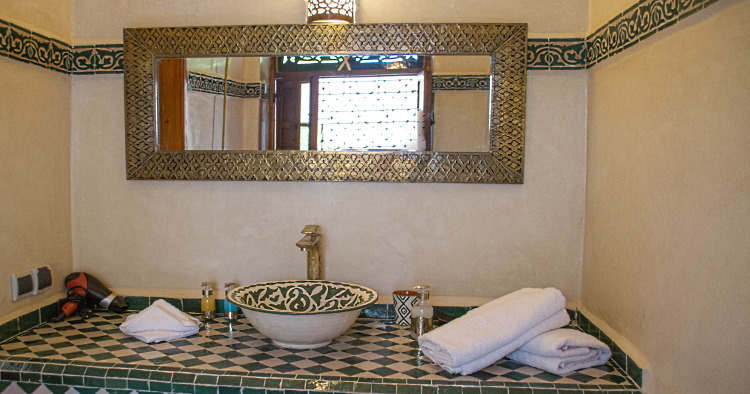 Riad officially classified "Guest House" - 2nd category - by the Ministry of Tourism of Morocco.